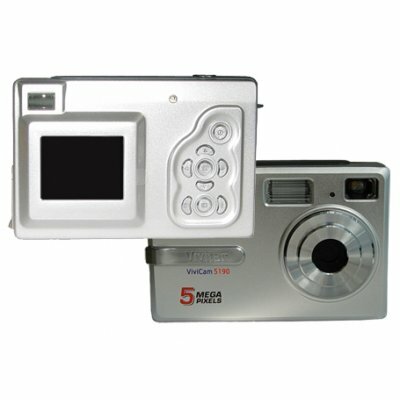 Successfully Added Digital Camera, 8M Pixel, 1.5-inch LCD, 32MB Int.Mem to your Shopping Cart. Modes: - Still Photos - Digital Video Recording - PC Camera - Removal harddisk - Card reader. Image sensor: 5.0M pixel CMOS sensor / 8.0M pixel via interpolation.